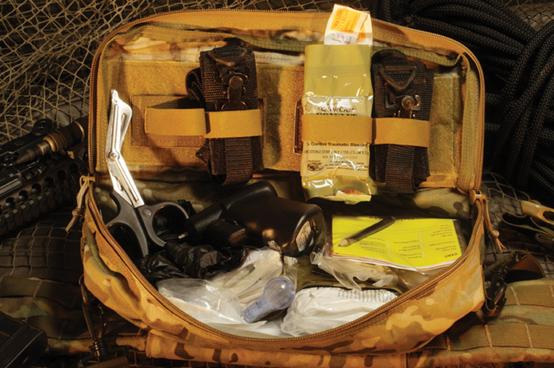 The auxiliary NAR-4 companion streamlined to provide Tactical Healthcare Professionals with rapid access to critical basic & advanced equipment on their chest. 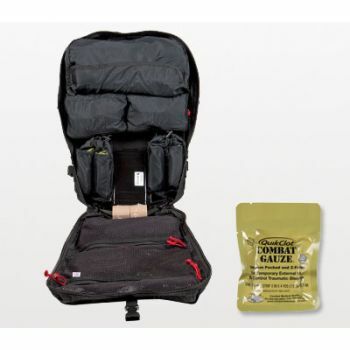 The container is constructed of 500D CORDURA Solution-Dyed Nylon with Near Infrared Signature Reduction, Ghillie-Tex IR signature reduction hardware and a silent, self repairing nylon zipper with 550 poll cords. 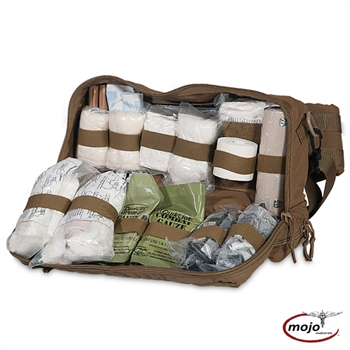 The kit is designed to be secured to the front of the body armor using a MOLLE-style attachment system. 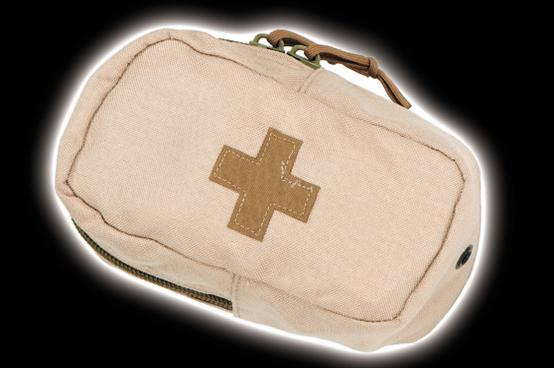 Cased Closed: H 19 in. X W 15 in. X D 7 in.